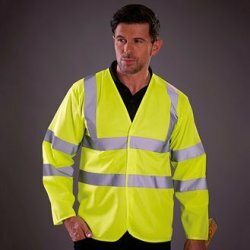 With new and stricter rules for working on construction sites in Jersey regarding PPE, health & safety have come in and amongst other things including proper training, certificates & qualifications you now have to ensure all your employees on site wear the proper hi-viz, PPE and safety wear. 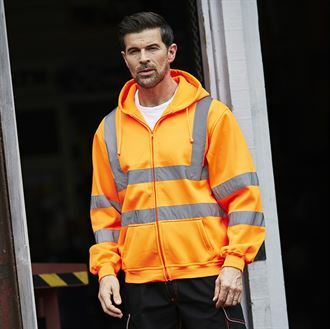 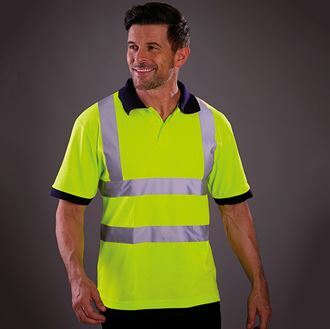 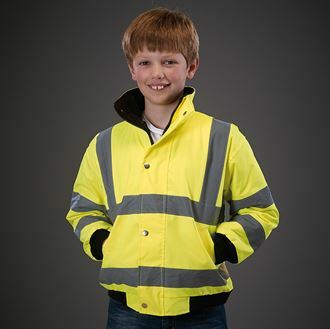 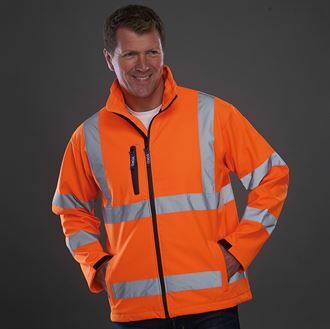 At LAB-6 we offer a huge range of high visibility clothing that we can supply both printed and plain. 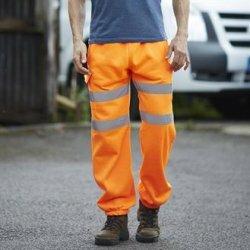 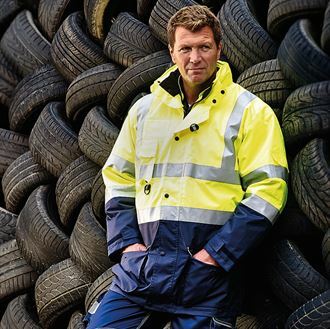 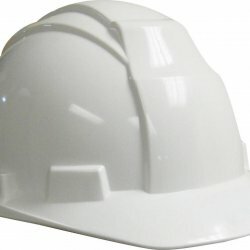 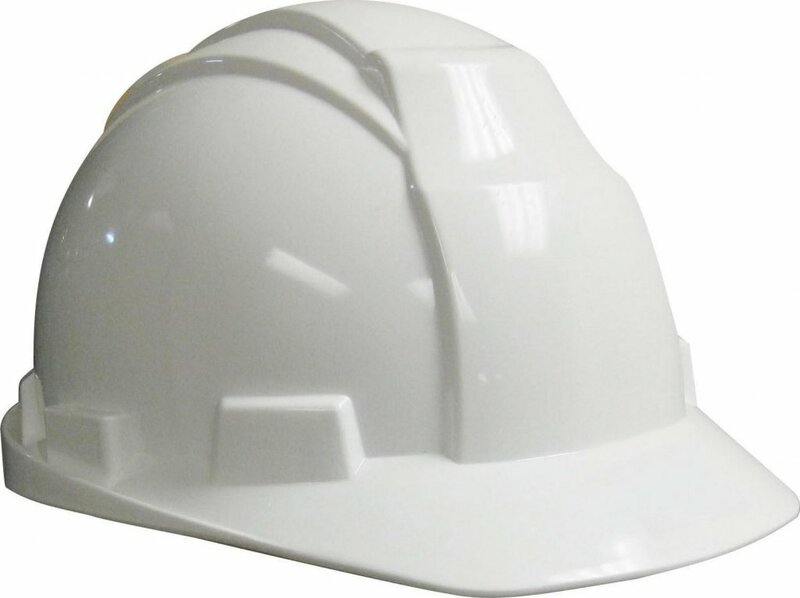 We have everything ranging from basic hi-viz vests, jackets and trousers through to specialist workwear, boots & hard hats. Everything we offer can either be bought plain from our studio in Jersey or we can brand it with you company logo or design. 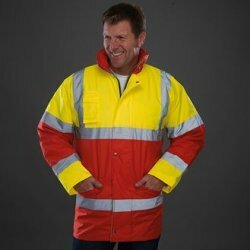 We have no minimum orders so can print just 1 or 1000. We offer great bulk prices on all our clothing and printing. Pop up to our studio in St. Ouen and check it out.